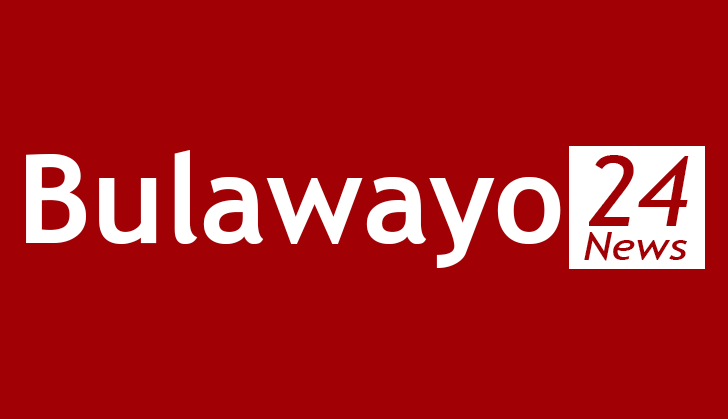 My fellow countrymen allow me to start by complementing the entire team at Bulawayo24.com forkeeping us well informed. Thanks guys God bless you all. Dear Reader please not that i am not a political scientist but i would like to suggest that Africa do away with this notion of run-off elections after failing to get a clear winner in the first round. My reasons are based on a number of issues regards elections especially in Africa. 3. Elections in Africa are generally not credible, free or fair. 4. Elections in Africa don't produce the best candidate as voting is normally along tribal lines ignoring intellectual capability and the desire to work for the masses. No need for me to cite examples but lets consider our beloved country Zimbabwe. It is common knowledge that Zim is the richest poorest country on earth. We have abundant natural resources, best climate, good soils and hard-working intelligent people but surprisingly we have virtually nothing as evidence of all the aforementioned blessings. All the poverty and suffering we endure is deeply rooted in our political system. I know we cannot all be like the iconic Nelson Mandela but why not be like the humble and unselfish Jairos Jiri! For Africa to develop we need politicians who are servants of the people not this archaic notion of Chefs. To achieve this we need unity and tolerance, disagree to agree, diversity and unselfish. So in the event of a no majority winner during elections i propose that the top two contestants for a government of national unity made up of technocrats with unquestionable professional background, ethics and morals not boot-lickers and rubber stamps. Its high time Africans learn something from baboons, ants and bees...my apologies but surely we need the spirit of Ubuntu, tolerance and dedication to duty. Why killing each other, instead of assisting, why looting and plundering natural resources for one's aggrandisemt not for the benefit of all, why once elected you become untouchable, unapproachable and a superior human shunning those who elected you?